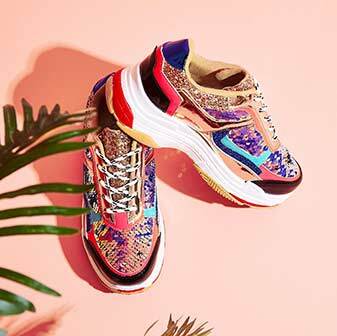 Girl, have you ever seen a shoe more beautiful? 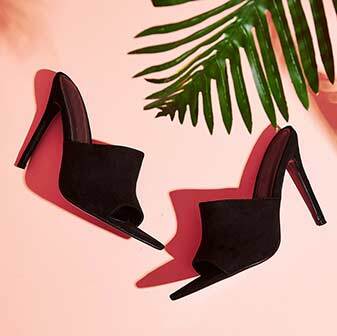 The Tory block heels are the red shoes of dreams. 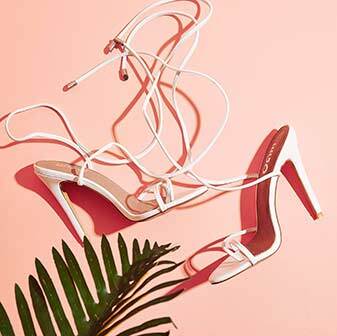 With a peep toe and elastic ankle strap, these will have you looking chic af wherever you go. 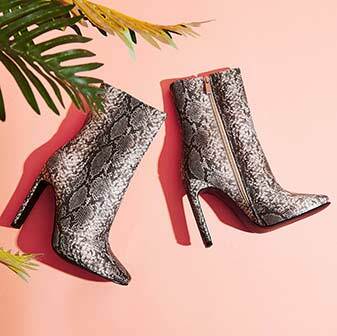 Whether you wear 'em with raw edge denim during the day, or a sassin' black jumpsuit at night, these are sure to be your new shoedrobe faves.